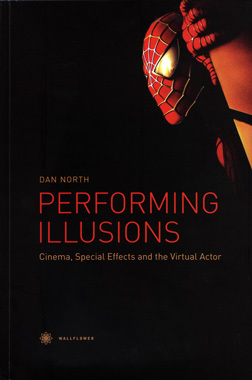 This is the complete screen recording of a paper I gave last month at a conference in Montreal, The Magic of Special Effects: Cinema, Technology, Reception, 10 November 2013. Aside from the final plenary talk by Tom Gunning, I was the last speaker at this intensive, 6-day conference, so I will plead a little bit of fatigue and befrazzlement; I mostly resisted the urge to rewrite my paper over the course of the week as I heard so many stimulating ideas from the other speakers, but I will no doubt feed some of that stimulation back into the next draft of my paper. What I presented was an early sketch of my chapter on Spielberg for a forthcoming book, and thanks to helpful comments and questions from other delegates, I have a better idea of what I need to do to develop it into a longer, stronger essay. I hope you enjoy this snapshot of a work-in-progress, but let me know in the comments section if you have suggestions for improvement. 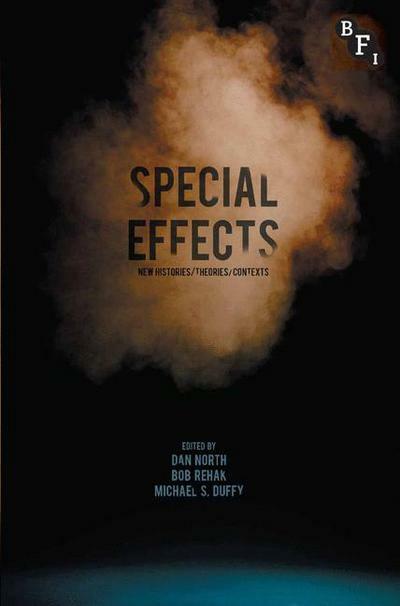 Although the finished chapter will explore in more historical depth the relationship between Spielberg and Industrial Light and Magic, what I presented here is an attempt to characterise what Spielberg does with visual effects set-pieces, and how the audience is embedded in a “spectacular venue” for the presentation of marvellous things. Harmony Korine’s Spring Breakers is an oddity wrapped up in a conventional teen-drama that warps into some kind of day-glo fever dream of bikinis, Britney, and assault rifles. Ostensibly the tale of four girls who commit a violent robbery to fund their spring-break trip to Florida so that they don’t miss out on the hedonistic, beer-bathing fun they imagine their peers are having. 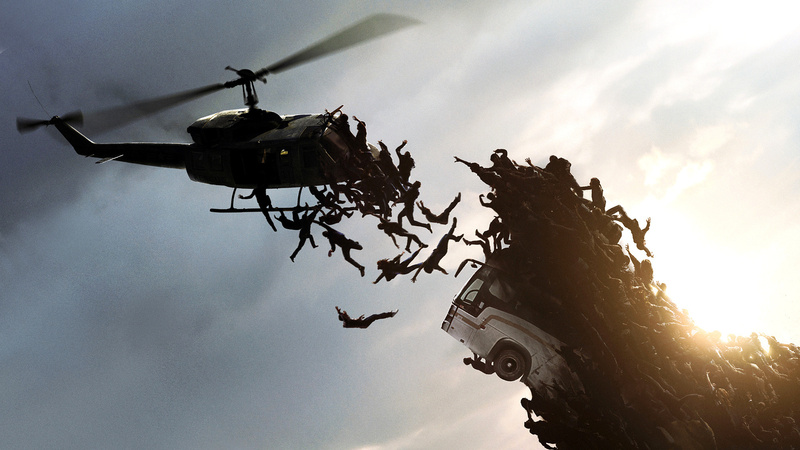 But it could just as easily be their heat-stroked collective hallucination. It is neither the lurid exploitation of Disney princesses it might seem to be on first glance (see accompanying image, above), nor the handwringing “won’t-somebody-think-of-the-children”, expose of “the Real Spring Break”, though it has the scent of both those things about it. It’s a little more haunting and confounding than that. It seems like a prime candidate for some randomisation, so I’ve subjected it to the process that will familiar to regular readers by now, and which can be recapped/introduced with a quick visit to some of the earlier entries in the series. The films of Yasujiro Ozu are probably the opposite of random in their structure and composition, so it seems rather perverse to make one his films the subject of this ongoing series of randomised film reviews. 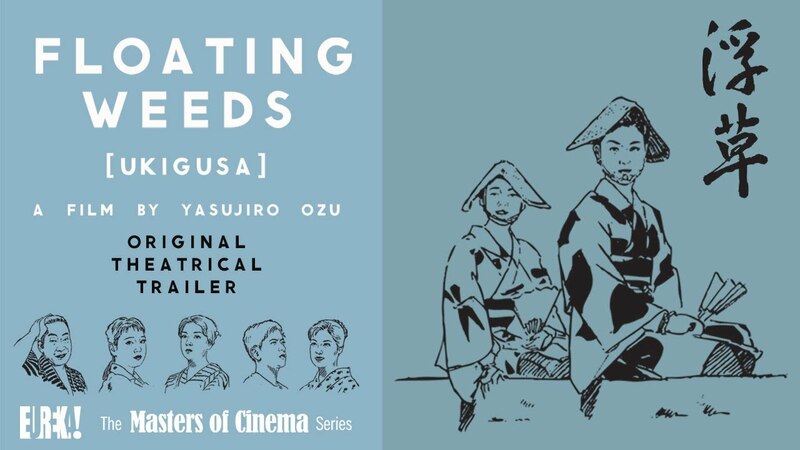 But that’s not a good enough reason to avoid giving it a try, this time working with Ozu’s gorgeous 1959 Floating Weeds, a remake of his own 1934 silent comedy-drama. It’s also a good opportunity to sing the praises of Eureka’s magnificent Blu-Ray edition of the film, from the Masters of Cinema series (though today’s frame grabs are taken from a DVD – for an idea of the BD quality, this link should help). If you need a primer on the formal style of Ozu’s films (though admittedly it just focuses on a few of the late works), I wrote one for my students a few years ago. Holy Motors is a cinephile odyssey, taking its viewers on a linear, perhaps cyclical journey through a series of variations on film history, performance, and identity. Or, with its continually shifting interplays between character and situation, we might think of it as a live-action replay of the ultimate meta-cartoon, Duck Amuck. The set-up is deceptively simple: we first meet Monsieur Oscar (Denis Lavant) as a businessman leaving his lavish home for work, waving goodbye to his loving family, and being collected by the driver of his white stretch limo, Céline (Édith Scob). On the seat next to him are the details of nine assignments he must complete today. 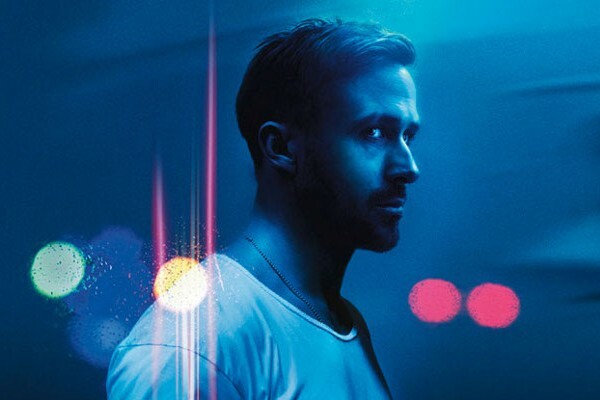 Each one requires a different disguise and costume, and sends M. Oscar out of the car, onto the streets of Paris and into a different performance, for no visible audience (except us), and to no obvious purpose. We watch as he goes about his daily business of acting the roles that may keep families, business, art running from day to day. But we’re never sure of his motives or his masters, nor whether there is a real M. Oscar underneath all of the layers of performance. Last week, I traveled to Bournemouth to give a talk at the Arts University. I think I got lucky with the weather, and it was a pleasure to enjoy the mild temperatures, intermittent sunshine and bouts of dryness. The other pleasure was addressing Bournemouth’s staff and students. They managed to sit still for a full hour while I pontificated about ventriloquism and cinema. This was the first outing for some new research I’m working on, drawn from a bigger (and long-gestating, oft-delayed) project on Cinema and Puppetry. It’s coming along slowly, but it’s getting there and gathering some speed now that I have more time to devote to it. AUB’s Animation Research Pipeline talks (of which this was one) provides a space for people like me to share work in progress. I made a complete screen recording of my talk, and while my voice is quite clearly recorded, some of the sound on the clips might need you to raise the volume once or twice. I hope you enjoy it, but I’d love to hear any comments you have, good or bad; it’s not a short lecture, and the first half is quite theoretical, but I promise you it contains good stuff on Charlie McCarthy, The Great Gabbo, Lon Chaney in drag, Mel Gibson having a fight with a glove-puppet beaver, and tastefully coloured Keynote slides. 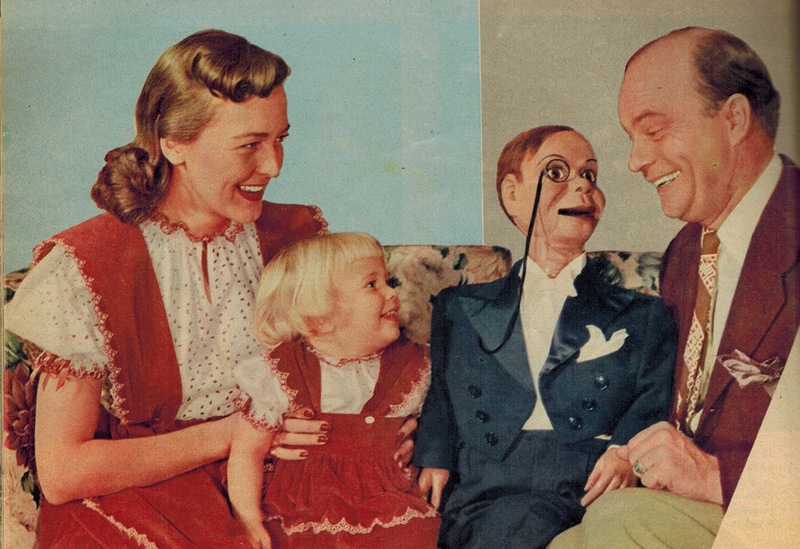 If you’d like to hear more of the wonderful Edgar Bergen and Charlie McCarthy radio shows, there are plenty of episodes freely available online, especially at the Internet Archive. I have previously posted on this site their 1936 short film Nut Guilty, which is well worth ten minutes of your time. I refer in the talk to a saucy exchange between Charlie and Mae West: you can hear part of it here. You can found out much more about Steven Connor’s superb book Dumbstruck: A Cultural History of Ventriloquism here. The book’s website includes many links to further information and articles.